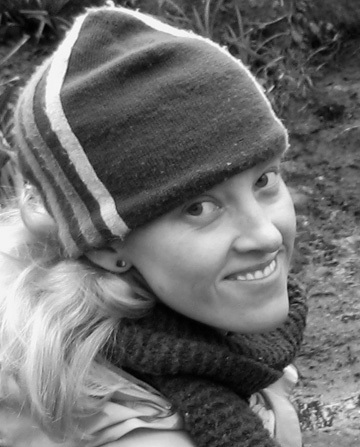 LEAP is Land, Experience and Art of Place and was founded by artist, Claire Coté, in the summer of 2009. Inspired by a sense of wonder, and a commitment to creativity and sustainability, LEAP is an experimental, interdisciplinary, artist-driven, initiative creating fertile ground for collaboration. LEAP is based in Questa, New Mexico and works with within the local surrounding communities as well as with collaborators and artists from near and far. LEAP arts events, adventures, workshops and field trips explore, in a variety of forms, the richness and diversity in the ecology of the places where they occur: wilderness, flora and fauna, ancient and contemporary cultures, geology, the strands of our community and the interdependence of all of these things. 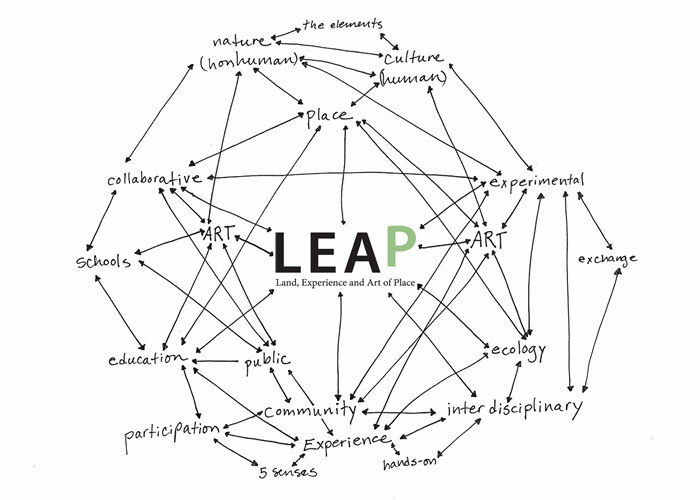 LEAP provides opportunities to deepen our appreciation and understanding of and relationship to our environments and our human and non-human neighbors; to increase our commitment to protecting these places and relationships and fostering creative responses and expressions of them in contemporary art and culture. 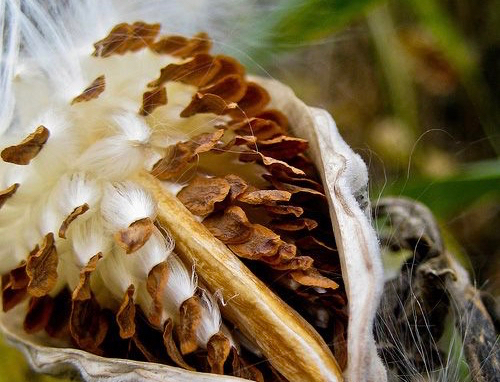 LEAP serves as an interdisciplinary networking hub, connecting artists, students and the public with conservationists, land management organizations and practitioners in other fields. A passion for experiencing and protecting wild lands and waters is at its core. Place, environment and the particularities of locality are central to this program. According to Einstein, “All action is local.” For many artists, nature is a great source of inspiration, but through LEAP artists and the public alike are encouraged, to go beyond observation; to interact with and participate in the places around them. Familiarity is the first step toward appreciation and appreciation is the first step towards conservation. and a Questa Creative Council (QCC) Partner. was born and raised north of Questa and passion for theater took her to San Francisco, where she lived for ten years. She then spent four years living on the Northern CA and Oregon coast. During this time she worked with children and travelled extensively in Latin America and Europe. 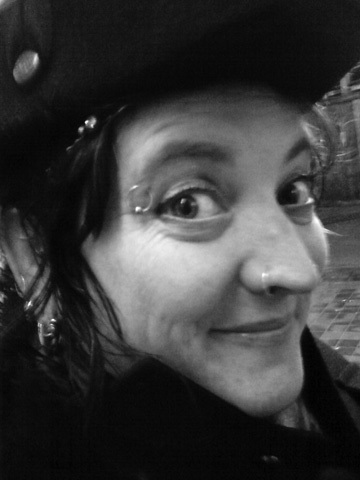 She became a Licensed Massage Therapist after graduating from the Ashland Institute of Massage and was then drawn back to Northern NM, where she established own massage practice and joined the LEAP team. She now lives with her partner and their young son, north of Questa. To find out more, become involved or make a tax-deductible donation contact us: emailforleap@gmail.com or 575-224-9066.